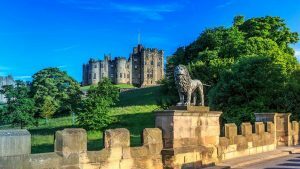 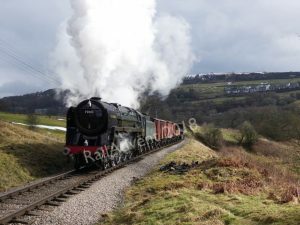 I am a volunteer at the North Yorkshire Moors Railway and NELPG. 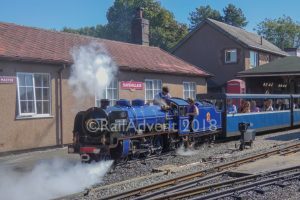 I am passionate about railways and photography. 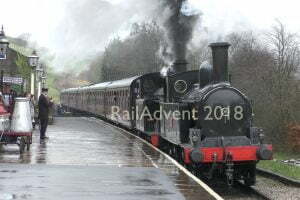 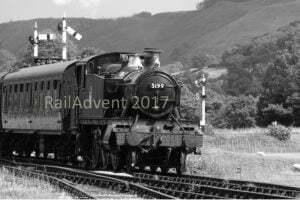 I joined the RailAdvent team in 2018.